Home › Event › Dan Hadfield as Gary Barlow! Dan Hadfield as Gary Barlow! Tickets priced at ONLY £15 will be available from 9am on Monday 11th December. A perfect Christmas present! You may have missed out getting tickets to see Gary Barlow at the Villa Marina next May, but don’t worry! For a fraction of the price, and in the electric atmosphere of our intimate 200 seat theatre, we bring you a show guaranteed to give you a fantastic evening of entertainment singing along with all of Gary’s hits, delivered by the No.1 Gary Barlow tribute artist, Dan Hadfield. 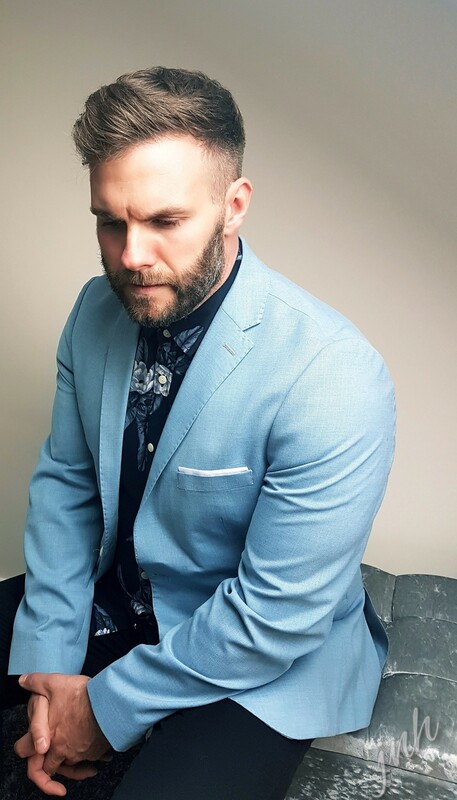 Unquestionably, Dan is the best, most sought-after and authentic Gary Barlow tribute act in the entertainment industry, has performed with Gary himself and tours his show all over the UK and Europe. He has appeared on the Xtra Factor, Miranda and has worked for the BBC, ITV, Syco Entertainment, CRUK, Virgin Media, Samsung and many, many more. This is a fun fundraiser, with all profits being split equally between QEII High School Association and the Centenary Centre.